The Swiss Venture Club actively pursues the aim of supporting and promoting SMEs as the driving force of the Swiss economy, in order to help create and maintain workplaces in Switzerland. Prix SVC Northern Switzerland 2015: The winner was Medartis AG, represented here by CEO Willi Miesch. A platform through which contacts are made, ideas are shared, knowledge is expanded, and success is celebrated together – that is the Swiss Venture Club (SVC). 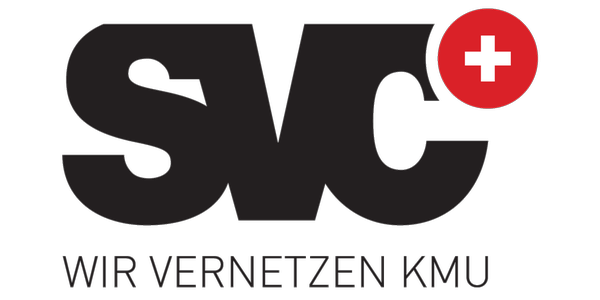 Organized as a nonprofit association and spread across the whole of Switzerland in seven economic regions, SVC organizes networking events for entrepreneurs in the areas of education, finance, politics, and sports. SVC is most publicly present with the Prix SVC, which is given out biannually in each region. 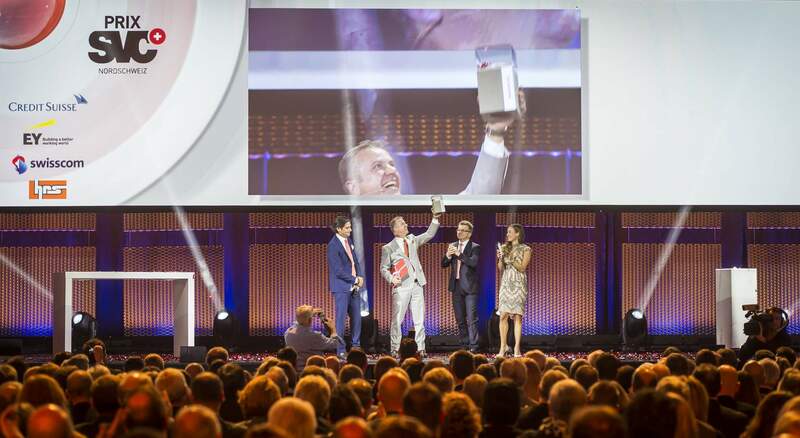 The award stands for the jewels among Swiss SMEs, whose significant and lasting economic success as a result of excellent performance has been recognized by the regional independent panel of experts. With these success stories, the Swiss Venture Club has also proven itself in its tireless commitment to Swiss SMEs. For over 15 years, it has been bringing entrepreneurs from all kinds of industries together and offering them the chance to exchange experiences and inspire each other. At the same time, it promotes dialog between business and politics, which is essential for successfully shaping the future. The members of SVC are private individuals and companies, and both value the diverse range of events on offer. At award-winner meetings of the Prix SVC for example, there is an opportunity to get to know the business of another SME. SVC is financed by sponsors and partners, including the four gold sponsors Credit Suisse, Ernst & Young, Swisscom, and die Mobiliar. All of them, along with other partners, support SVC’s mission to promote and strengthen Swiss entrepreneur-ship through networking. The Swiss Venture Club (SVC) is an independent, nonprofit organization formed by entrepreneurs for entrepreneurs, with the aim of supporting SMEs and creating and preserving jobs in Switzerland. Along with a valuable network of relationships, SVC offers services and events that are specially tailored to SMEs.